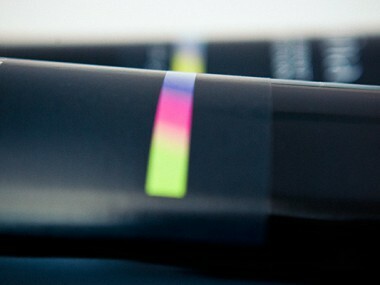 This is actually a photo throwback : a product shot by me back in 2012. 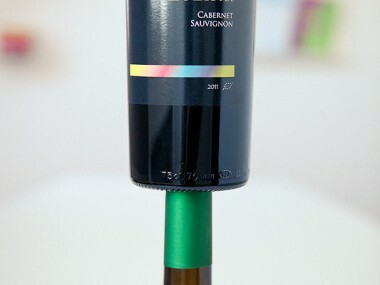 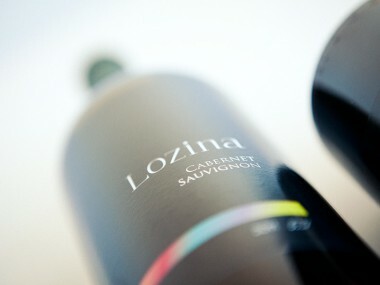 The label design concept was created in 2011 for the Japanese market by our agency Ralev.com . 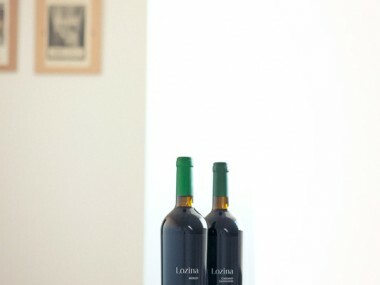 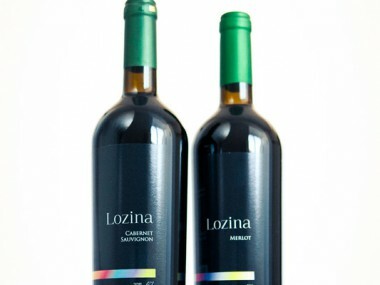 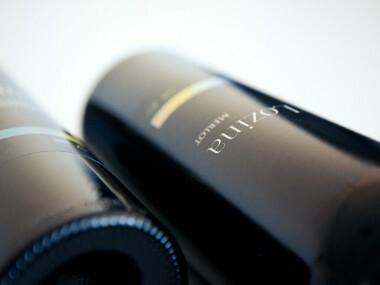 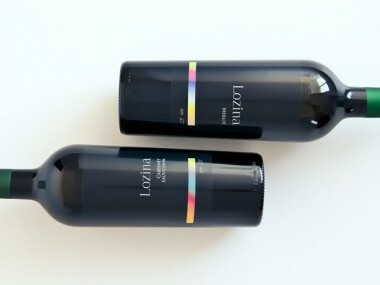 Lozina is a great organic Bulgarian wine and I’m happy that I had the chance to work on it.